We've got 10 prize packs to giveaway. 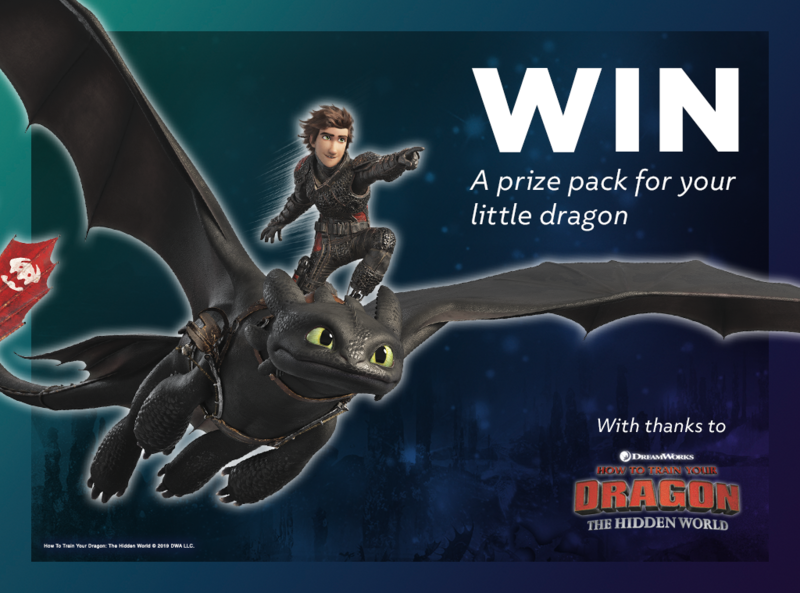 To celebrate the release of the How To Train Your Dragon 3 products we’re giving 10 lucky Bravo TV fans the chance win a toy prize pack for their little dragon. 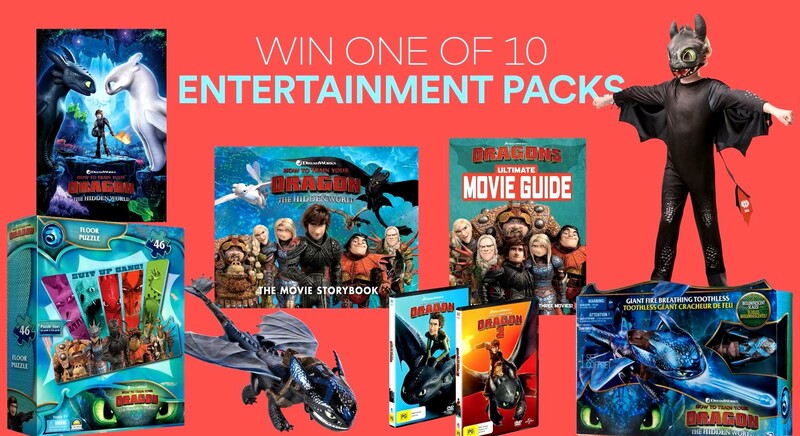 Included in the prize are costumes for to wear, DVDs to watch and a puzzle to play as your little dragons can turn their world at home into their own fantasy on the island of Berk. Who will be Toothless and Light Fury in your home? Entry is simple, all you need to do is fill in the below.